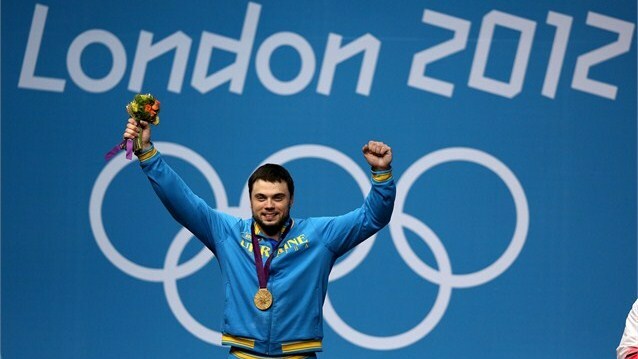 Ukrainian Oleksiy Torokhtiy claimed the gold medal of men’s weightlifting 105kg in London 2012 and Iranian Navab Nasirshelal won the silver medal. Navab Nasirshelal had a good chance to claim the golden medal but he failed to clean and jerk 229kg with his final lift. Base on his failure, Torokhtiy with 412kg total became the best weightlifter in 105kg category of men’s weightlifting. Navab Nasirshelal (with 411kg) placed second and Bartlomiej Bonk (with 410) ranked third and won the Bronze medal. This was the second medal of Iranians in weightlifting games after the Bronze medal won by Kianoush Rostami. Islamic Republic of Iran is currently ranked 24th in medals’ table.